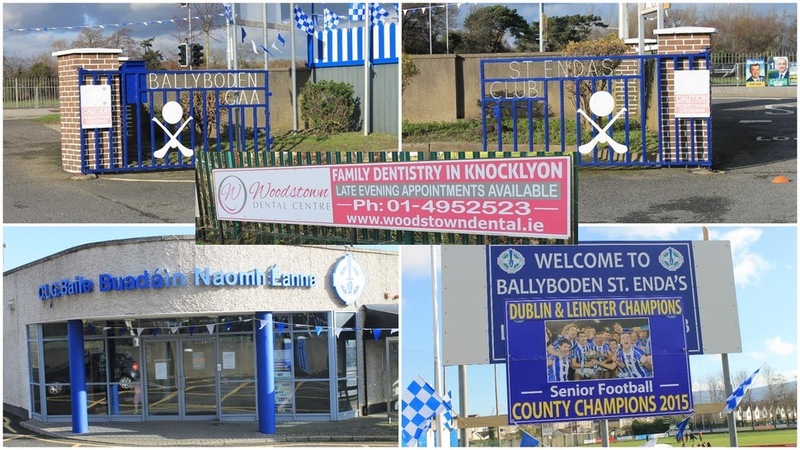 In January 2016 we agreed to a local billboard sponsorship in www.bodengaa.ie for 3 years. With dentists who were born and raised in the local area, we feel its important to give back to the community and support great local sporting organisations. 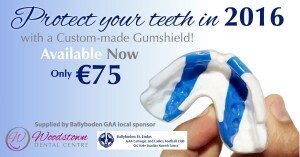 To celebrate our local sponsorship we are offering blue and white, custom fitted gum shields for only €75. Avoid expensive emergency dental work and protect your teeth now. 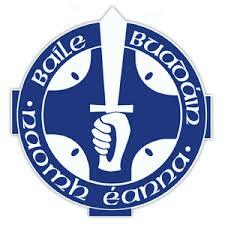 Call us today for a appointment on 01 4952523.